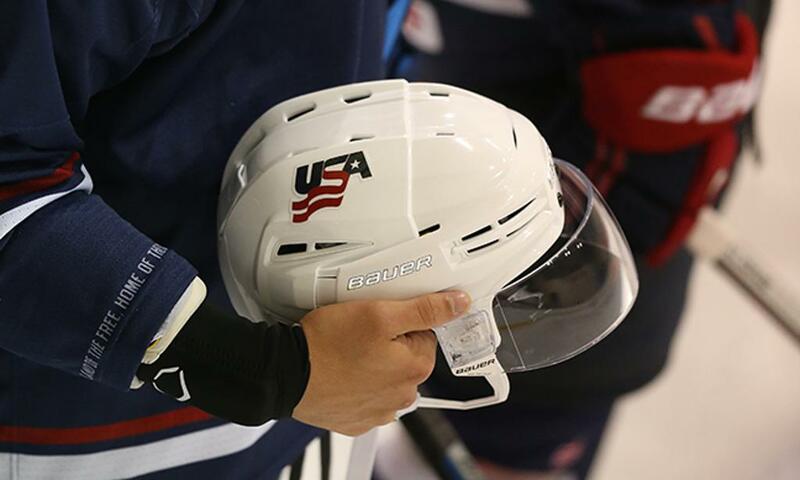 COLORADO SPRINGS, Colo. – Shelley Looney (Brownstown, Mich.) and Roger Grillo (North Kingstown, R.I.) have been named the head coaches for the 2019 Winter World University Games from March 2-12 in Krasnoyarsk, Russia, USA Hockey announced today. Looney is serving as head coach of the U.S. Women's National University team for the second time, after serving as head coach in 2017. She was also an assistant coach for the 2015 squad. A two-time member of the U.S. Olympic Women’s Ice Hockey Team (1998, gold; 2002, silver), Looney currently serves as the hockey director for the Buffalo Bisons and spent the 2017-18 season as head coach of the Bison's 19U girls team. Prior to joining Buffalo, Looney was the girls and women’s hockey director for the New Jersey Colonials program from 2006-2013. As a player, Looney medaled 10 times while amassing 136 points (61-75) in 151 games for Team USA. She played collegiately at Northeastern University, where she was named the ECAC Player of the Year for the 1993-94 season. Grillo will serve as head coach of the U.S. Men's National University Team for the first time. Currently a regional manager for USA Hockey's American Development Model, Grillo has been widely involved in USA Hockey initiatives over the course of his career. He has served as a coach at USA Hockey player development camps over the past 17 years, lectured at USA Hockey coaching clinics, and was head coach of the 2006 and 2007 U.S. Under-18 Select Teams that competed in the Memorial of Ivan Hlinka Tournament. Grillo joined USA Hockey after having spent the previous 12 years (1997-2009) as head coach of Brown University’s men’s ice hockey team, where he was named a finalist for the Spencer Penrose National Coach of the Year in 1997-98 and served as president of the American Hockey Coaches Association from 2003-05. Prior to Brown, Grillo served seven seasons (1990-97) as an assistant men’s hockey coach at the University of Vermont, the top assistant at Norwich University (1989) and head coach of Yarmouth High School for three seasons (1986-89). A 10th round draft choice of the NHL's Vancouver Canucks in 1983, Grillo played for two seasons (1982-84) at the University of Maine and was the Black Bears’ top-scoring defenseman as a freshman. 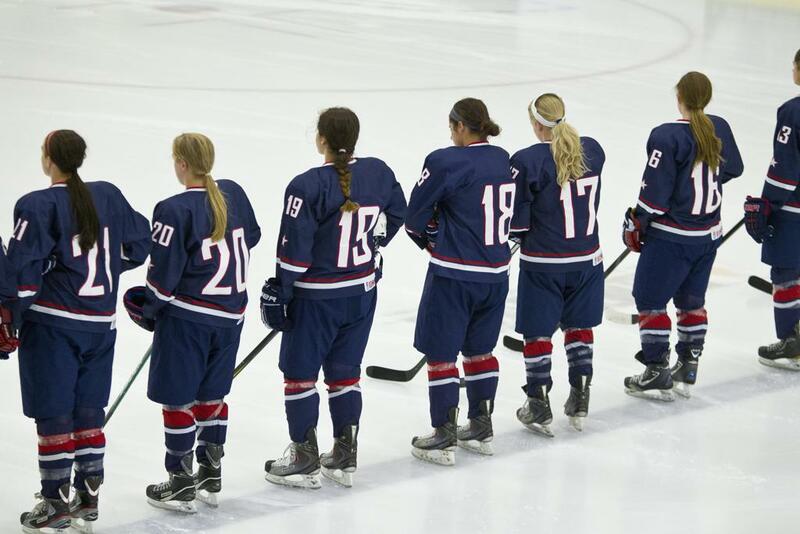 NOTES: The U.S. Men’s and Women's National University teams are composed of players who compete collegiately in the American Collegiate Hockey Association (ACHA).